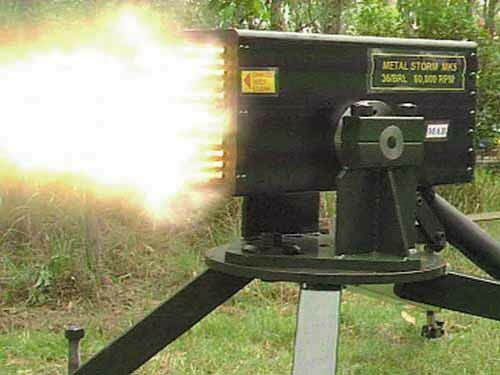 Metal Storm is an Australian ballistics company that has developed an electronic means using no mechanical parts, i.e. 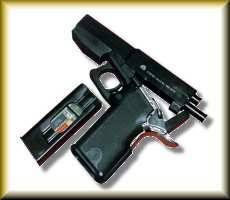 firing pins, to fire its ammunition. It has developed a grenade launcher system that is being developed into a conventional minefield replacement mortar system as well as a smart police gun that can fire alternate non-lethal and lethal rounds and can only be operated by its police owner.